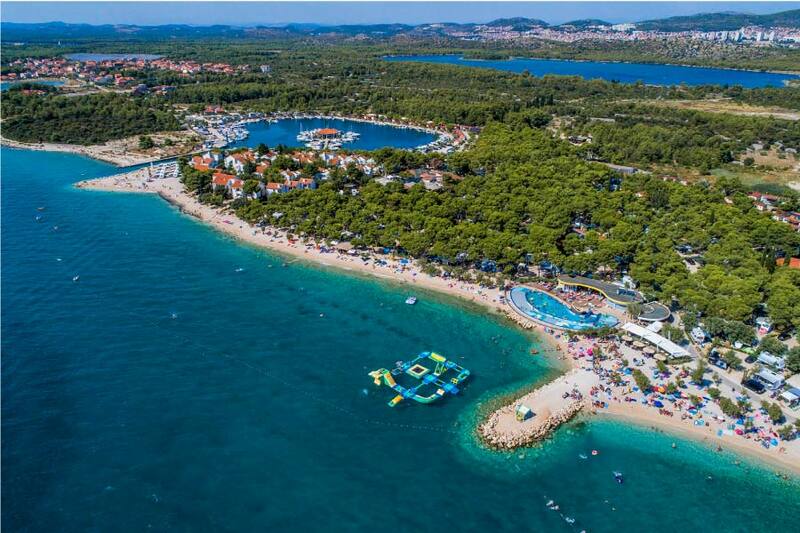 The Royal Dutch Touring Club (ANWB) has awarded Solaris Camping Beach Resort with its 5-Star status and TOP CAMP status for 2018. Over 2,000 campsites were reviewed by ANWB. As the travellers’ association of the Netherlands, ANWB offers a wide range of services in recreation, tourism and mobility. It has expanded from serving cyclists to include motorists, motorcyclists, equestrians, hikers, campers and participants of water sports and winter sports. The association is responsible for traffic, road and trail signage, roadside assistance, is active in lobbying, travel and related matters.